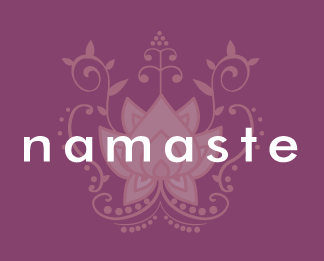 Start taking classes at Namaste and other studios! Water, Mat, Towel although they do rent and sell them in the studio. Please arrive at least 5 minutes before the start of class. Users that arrive after the start of class will not be permitted to take class. Great class with Jacob. Invigorating and relaxing. Madeline is a great teacher! Challenging and fun. Great class! Perfect amount of instruction. I’ll be back for sure! Heather was great! Challenging and helpful! Great class. Best activity for a Sunday afternoon to prepare for the upcoming week. Brandi is an AMAZING super awesome yoga teacher. Super knowledgeable. Her class is like a workshop. Highly recommend both Brandi and Namaste! ???? Be prepared to be challenge by Tim! Love his energy and sincerity. Tim also focuses on breathing, calming, proper alignments, and strength building. Love Jacob's class. Great way to spend Sunday afternoon stretching and preparing for the upcoming week. I love how hot this studio is for hot classes. ???? Tim was lovely, but the flows in this class weren’t easy to follow if you’re not experienced.